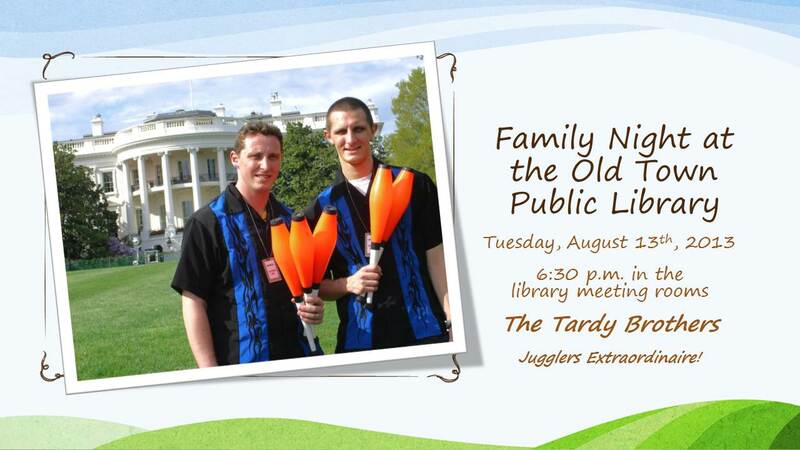 FAMILY NIGHT - THE TARDY BROTHERS! 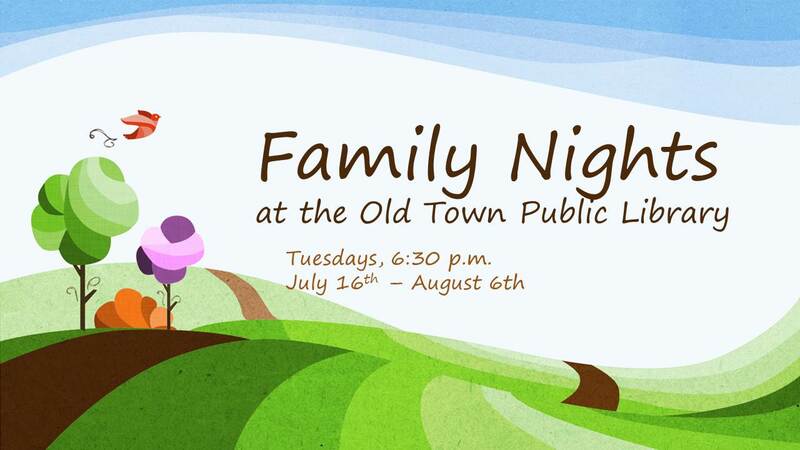 TUESDAY, August 13th - 6:30 p.m.
On Tuesday, August 13th, come see the Amazing Tardy Brothers! You may have seen juggling, but you haven't truly experienced it until you've seen the explosive, inventive juggling of brothers Matthew and Jason Tardy in their show, "TWO: High Energy Juggling!"